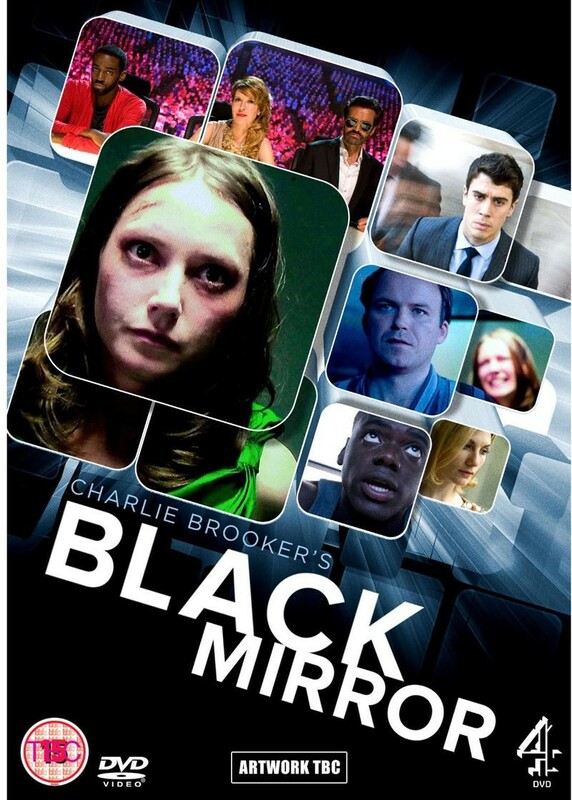 Black Mirror is Charlie Brooker’s disturbing British science fiction anthology series about a dark, narcissistic, and dystopian world in the near future. The plots focus on technology and require the audience to consider whether technology is something to encourage human evil, or that it’s something inherently evil by itself. The dark, satirical themes of Black Mirror examine the worst parts of modern society and the unintended consequences of technology. Black Mirror uses pop culture and familiar imagery to weave a story and illustrate this near reality perfectly. The song, “Anyone Who Knows What Love Is (Will Understand)” is used in several episodes and raised the profile of Irma Thomas, the artist who first recorded the song. First heard in the second episode of the first series, “Fifteen Million Merits,” later again during “White Christmas” and in season three, episode five, “Men Against Fire” it’s just familiar enough, in tone and melody, to make us accept the Black Mirror Universe. “Anyone Who Knows What Love Is (Will Understand)” was written by Randy Newman in the early 60s. It was his first charted hit as a songwriter. The first fully vocal version was recorded by the New Orleans Soul singer, Irma Thomas and was released as a 45 in June 1964. The B-side of this 45 contained “Time Is On My Side” a hit for the Rolling Stones only weeks later. Thomas once joked with a writer from the New Yorker, “Honey, my story sounds like a black version of the Loretta Lynn story.” The Louisiana native cut her first record while a teen single mother in the late 1950s and struggled for decades before receiving a Grammy Award in 2006. Irma Thomas is still performing today and enjoys the support of a loyal fan base in and around New Orleans.